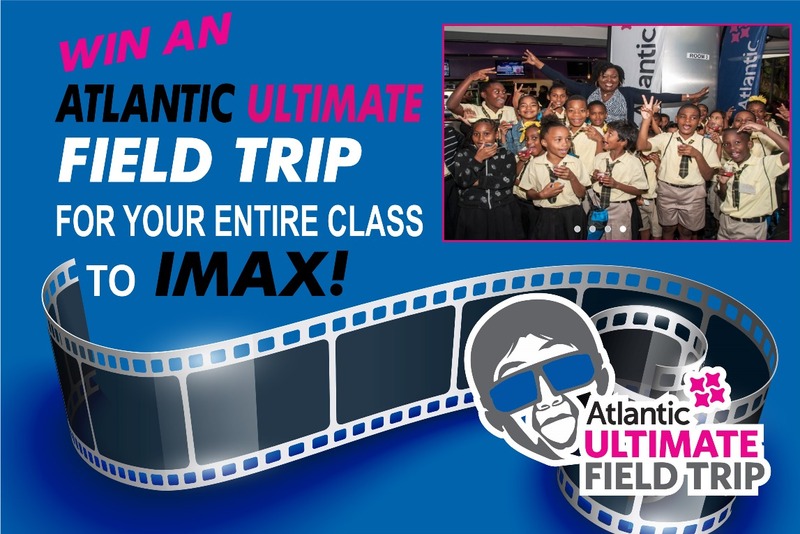 Win an IMAX Field Trip for your class! You must a registered teacher in T&T and working in the school you registered with on pennacool.com. Only classes that have been registered through the whole class registration process after Sept 3rd will be eligible for this prize. IMAX is the ultimate film experience. With crystal clear images projected onto the World's Largest Cinema Screen - plus 15,000 watts of digital surround sound - IMAX has the power to take your students to places they may have only dreamed of visiting. IMAX films are designed to educate and enlighten as much as they are to entertain. They offer educators a powerful teaching tool that is easily integrated into existing curriculum. BOOK A TRIP TO IMAX! Book a school trip to the IMAX to screen some of our amazing educational films. 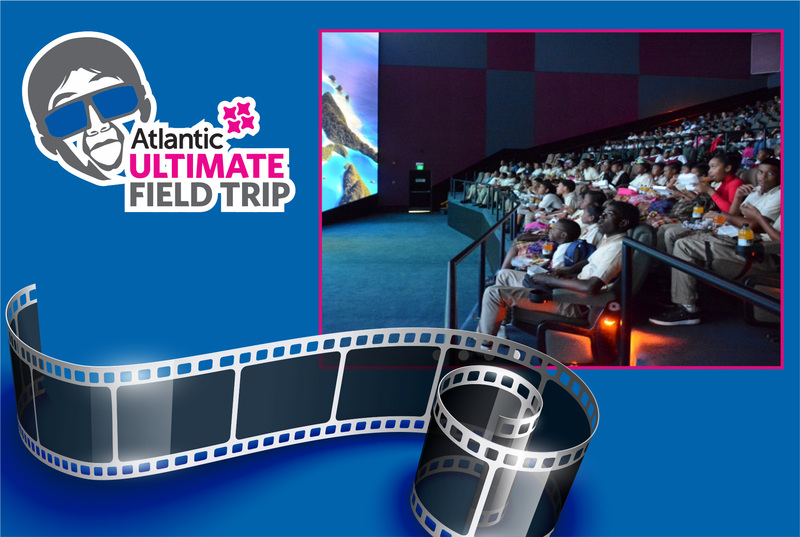 Atlantic, the official education sponsor, through its partnership with IMAX is making this unique learning vehicle accessible to all students regardless of their financial situation or location. Films screen every hour on the hour starting from 9am. Session times are set according to Teachers' Choice, so be quick to book the film, date and time of your preference! E-mail us at edu@imax.tt for further details.